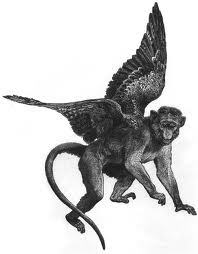 Bring on the Flying CodeMonkeys! Posted on August 31, 2012, in Uncategorized and tagged Twitter. Bookmark the permalink. 2 Comments. Thanks Tara! I appreciate your support!